Jamaican Rum Raisins was a surprising treat I sadly discovered, on my last day in Jamaica. This is a delicious part of Jamaican cuisine you definitely want to try for yourself! They were served as an optional topping over desserts, oatmeal, salad, fish, or really anything you wanted to garnish it with. I tossed a few of these bad boys on warm bread pudding with caramel sauce, and it was complete palatal bliss. 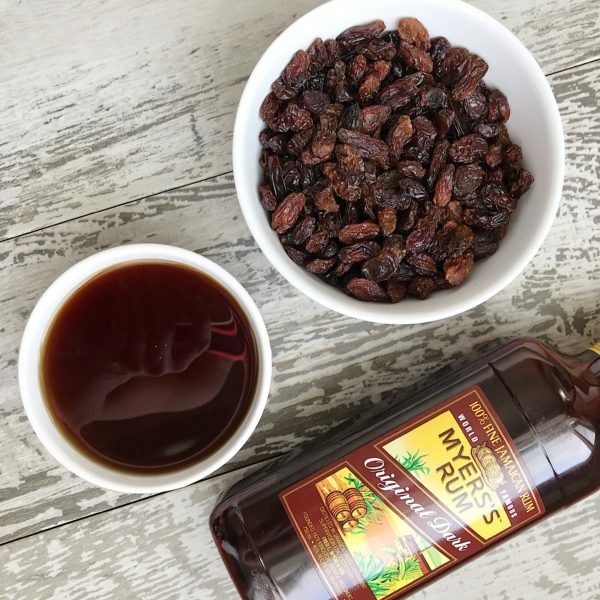 I recently decided to create my own rum raisins at home and quickly learned a few things about this adult add-on. They are one of the easiest recipes to make since it only takes raisins and rum. But, they quickly soak up the rum so if you just want your raisins to have a subtle rum flavor, then you will want to marinate them for an hour or maybe less depending on your preference. On the other hand, if you like your raisins to taste like you just had a shot of rum, by all means, leave them soaking indefinitely. They are not rummy enough to make you drunk, but delicious enough to make you giddy. Place raisins in a bowl. Pour rum over raisins. Let soak for 1 hour. 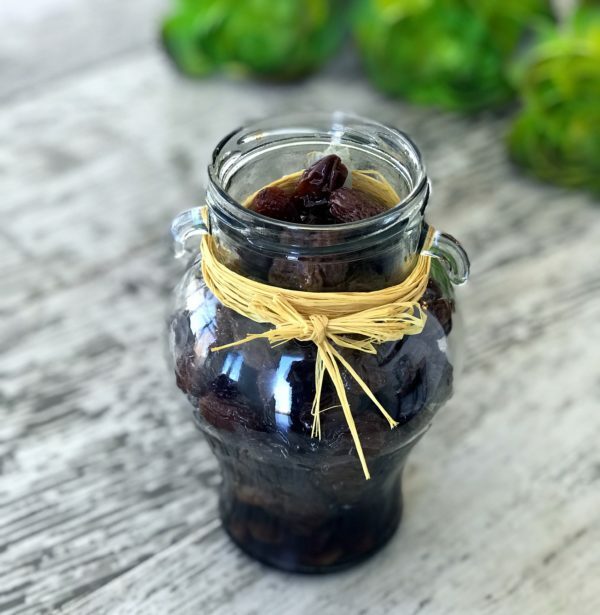 If you want milder raisins, drain and transfer to a container or jar with a lid and refrigerate for up to 1 month or leave in rum for stronger raisins. The longer the raisins marinate the stronger they will become. Strain raisins and return to container, cover and refrigerate for up to 1 month.